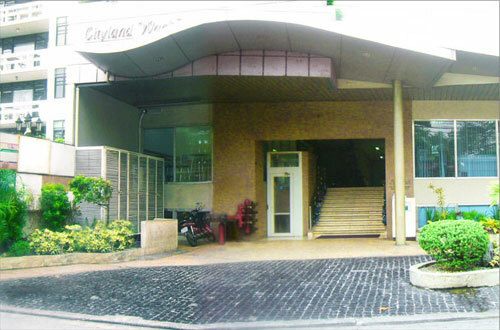 KMA gyms are purpose built for martial arts training, as fashioned after gyms in Brazil and Japan. 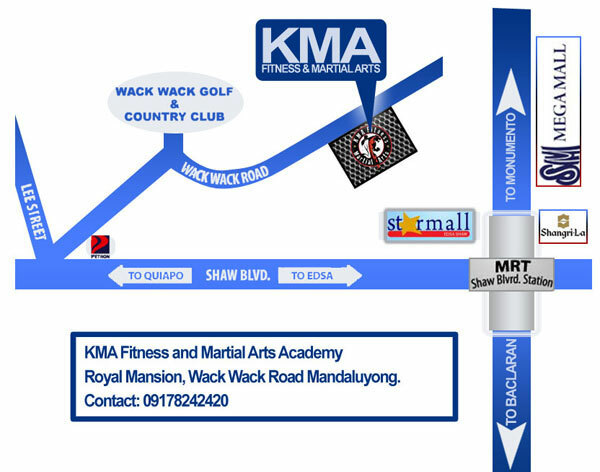 Each Academy is a dedicated martial arts facility used by KMA students only. The schools are operated exclusively by KMA for the benefit and flexibilty of the students. Equipment: KMA gyms are fully equipped for each specific art, offering students quality training with a high standard of equipment and saftey.